Ubisoft reintroduced the world to Skull & Bones at E3 2018. Assassin's Creed fans will be familiar with what the game aims to be: a sea-dwelling pirate simulator. That's the high-level definition, but what, exactly, are we getting with this game? That's what we're here to find out. Everything you need to know about Skull & Bones is straight ahead. We weren't sure what to think of Skull & Bones before Ubisoft's E3 2018 press conference, because to that point we only knew that it was a pirate ship game. Thanks to new info and our first look at gameplay, however, we now have a bit better of an idea. Skull & Bones is accurately described as all the ship battling parts of Assassin's Creed 4: Black Flag but without literally everything else. A more modern and appropriate example would be Sea of Thieves. Either way, you get the picture. You're on a ship, and you're chasing down other ships for loot and gold. You're a pirate, baby. No, not really. Well, not yet, anyway. Skull & Bones seems to be all about head-to-head naval warfare ala World of Warships. It's a style of game Ubisoft is becoming increasingly known for. Just as Rainbow Six: Siege and For Honor have little to no story elements in order to focus on a deep multiplayer experience, Skull & Bones is all about mastering all the arts of piracy. There will be a living world around you called the Hunting Grounds, with rival factions and pirates constantly stirring up trouble in the water, but there doesn't seem to be any strong narrative to follow. We do know that it takes place in the Indian Ocean, though. As for specific locales, Ubisoft has confirmed that we'll see the East African coast near Mozambique, known as the Quirimbas Archipelago. Some of the factions confirmed early on include La Buse's Gang, the British EIC, and the Portuguese Empire. There are also historical pirates and leaders set to appear in the game, Including Olivier Levasseur, La Buse, and many of their associates. So what do you do in the game? You sail, and you fight. That's a really simple way to put it, but it's a much deeper game than that makes it sound. The sailing part is probably the hardest, with Ubisoft emphasizing a more realistic sailing engine compared to what we've seen in other games. You'll have to manage your sails quite readily, as you truly will be at the mercy of the winds. Thus, half of the game is battling the sea, and that includes everything in an around it. There will be storms, and there are sharks in the water (but be clear, there is no hunting in the game). Waves will come and go, and they'll be hard to navigate. The wind will blow in the opposite direction you want to go and you're just going to have to find a way to deal with it. Once you do manage to find your way to your activity or target, you have a whole new set of responsibilities to execute. You have to engage your opponents with your best weapons, be that the starboard cannons or the mortars at the helm of the ship. You can also ram your opponent's ship and board it to engage in hand-to-hand combat. And while all of this is going on, you'll still need to tend to your ship. You'll still need to fight the wind and the waves for proper positioning. It'll take damage, and your crew will need to keep it patched up so as to not sink where it floats. You can repair it with materials scavenged during your travels. The force guiding all of these encounters will be your need for treasure and loot. Between a standard stream of leads on hidden treasure and in-game hunts for the booty, players will find themselves doing all they can to stock up on the goods. You can do this by brute force, or by manipulating and controlling trade routes. Your spoils will include commodities like cotton, coffee, and pearls, all of which will add even more silver to your treasury. All of that money gets fueled right back into your ship. There's a wide variety of ships in the game, each with their own pros and cons. One might be able to take a big hit to the hulls, while another might be more agile but hit harder with cannons. It'll be up to you to decide which ship fits you best according to your playstyle. There are also upgrades for individual elements of your ship to be collected, ranging from common to legendary. You'll be tasked with selecting a crew with abilities that fit your needs, too. It'll cost you a whole lot of money, and that money can only be obtained by living the pirate's life. You do all of this at the hideout, your very own pirate's cove where you can unwind, upgrade your ship, manage your crew, and more. While there, you are shielded from the dangers of the Hunting Grounds, so it's a nice safe haven when you need to take a break. Unfortunately, it doesn't sound like you'll be shoring up very often in this game. In fact, Ubisoft has already confirmed that your hideout is the only land you'll be on. The game is purely about sailing and pirating, and little more. Ubisoft is planning to employ their Seasons concept here. In Skull & Bones, each season will be made to feel unique through what they're calling Fortunes. These are in-game events that change the traditions of the world. One such Fortune is known as Favorable Winds, an event that will bring more merchants than usual onto the seas, all of whom are traveling on fast-moving winds. This makes them a lucrative target for plundering, so long as you're willing to compete with other players to claim the riches. The other is called Hostile Takeover. 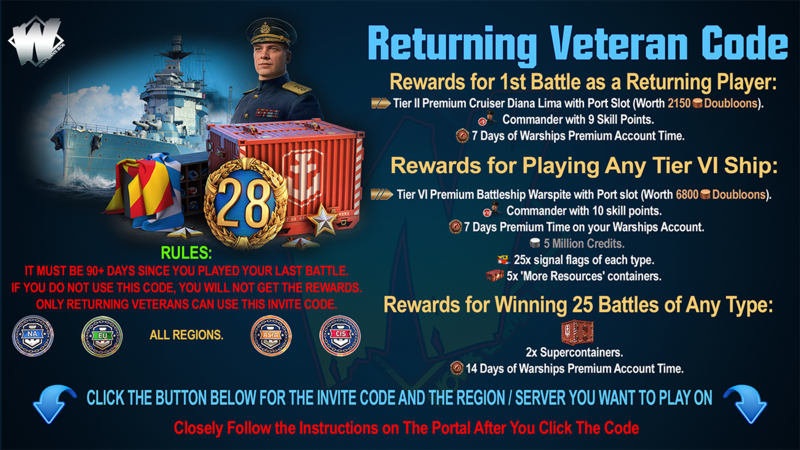 In this Fortune, trade routes will be limited as warring factions will have their biggest warships out on the waters. The commodities will dry up a bit, but if you manage to take down some heavy foes during this time you'll be rewarded far more greatly than usual. There will be a regular flow of new seasons and expansions, and with each one will come a new Fortune. It's sounding like the very sort of thing that'll help keep players engaged and coming back, making your purchase relevant for months and, hopefully, years to come. Ubisoft has mentioned that there will be microtransactions. A lot of them are likely to be cosmetic, with the ability to customize your captain as well as elements of your ships such as your sails, figureheads, ship wheel, and paint colors. Some of them may tie into gameplay, but Ubisoft isn't offering specifics just yet. We don't know how, exactly, they'll approach it. The company's policy on microtransactions is typically fair. Launch content is usually easily and fully attainable through normal gameplay. And in the cases of Rainbow Six: Siege and For Honor, you can play with new characters without paying a dime, though the grind to get them is quite gruesome. If you're excited to play Skull & Bones then you'll want to sign up for the beta. 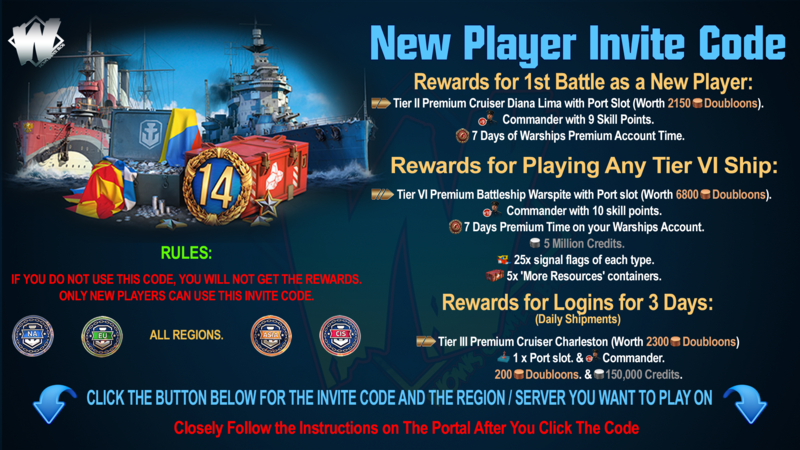 There's no timing for the beta's release, nor are there any guarantees you'll be selected, but you'll never have a chance if you don't sign up. Ubisoft has no hard release date for Skull & Bones just yet. All we know is that it'll be arriving at some point in 2019 for PlayStation 4, Xbox One, and PC. We'll surely be updating you as more information makes its way out. 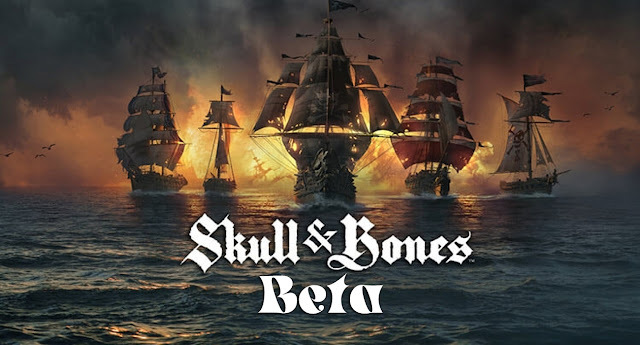 Skull & Bones FB Group, A blog & group that shares the latest news, ship stats, bonus codes, developments.